Aaron Sorkin, director of the movie Molly's Game (photo: doc). The film tells of high-level gambling and rocking Hollywood soon enliven the cinema towards the end of the year. Molly's Game film is the first feature film project director Aaron Sorkin. Molly's Game film starring actress Jessica Chastain and actor Idris Elba who has been nominated four times to win the Oscar best actor award. "Molly's Game" tells the true story of Molly Bloom (Chastain) - a former Olympic skier who runs the world's most exclusive and most exclusive poker game for years. His players include Hollywood stars like Leonardo DiCaprio and Ben Affleck, top athletes, business tycoons and professional gamblers. Unbeknownst to Bloom, the Russian mafia is also a player. Molly, nicknamed "Princess Poker" earned millions of dollars by running this exclusive gambling - but the gambling link with the criminal world made her an FBI target and federal charges against her. Bloom's only ally is only Charlie Jaffey's lawyer Idris Elba, who understands Bloom better than authorities and tabloid stuff. "When I met Molly, she really was a real-life hero," Sorkin said. "His integrity, being able to discern what is right and wrong, doing what is right, is certainly doing what is wrong is much easier and more profitable, which is what I like to write," he added. Jessica Chastain admired Bloom's tenacity. "What I like about Molly is that she looks weak, but whatever happens, she always gets up, it's a quality I really admire." Molly Bloom, who attended the premiere of the film said that the movie about her immediately made her feel very flattered. 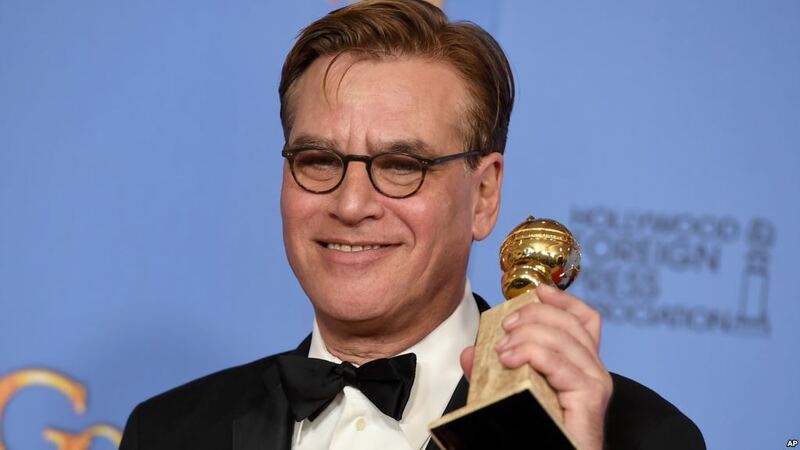 "Halfway through the first scene, I was fully entertained, Sorkin invited me out of myself, watched a movie about me, with problems that burdened me, so it was an incredible moment," said Bloom. Meanwhile, actor Idris Elba highly praised Chastain - "We love each other, he is a great actress" - but he admitted nervous before filming this movie. "I'm nervous," he said. "I love dialogue, like most actors, but Aaron Sorkin is very special, has a rhythm, a poem-like rhythm, we have to really learn, remember and live it, so I'm nervous," Idris Elba admitted. The movie Molly's Game played in American theaters on Christmas Day on December 25 while in England the next day on December 26th. 0 Response to "Molly's Game, The High-Level Gambling Movie That Rocked Hollywood"